Today, learn native speaker slang and idioms to impress the examiner when speaking about the common IELTS topic of transportation. 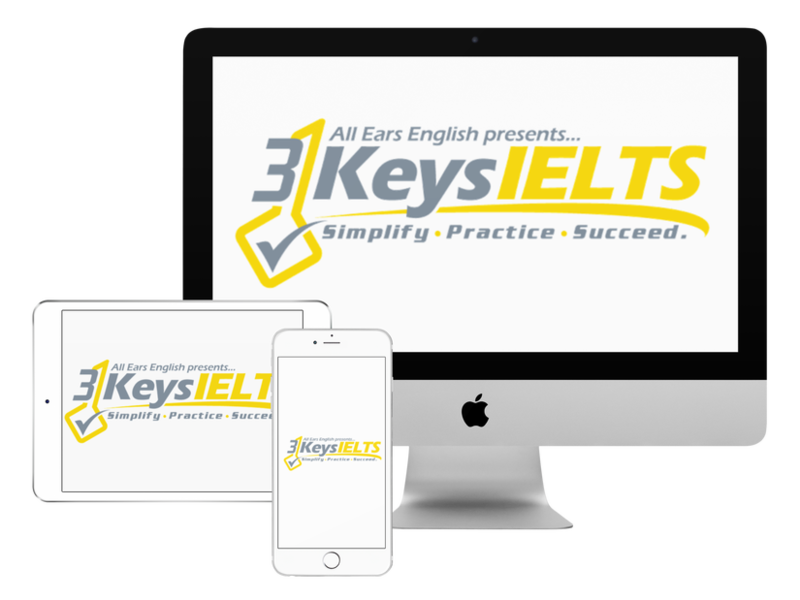 To score highly for Vocabulary on the IELTS Speaking exam, you must show the examiner a range of vocabulary, which means informal phrases in Parts 1 and 2, and more formal vocab. in Part 3. This means that you cannot just use easy words. In contrast, you also cannot only use high-level words. To prepare for this, watch the video and write down impressive slang words and idiomatic phrases that your average “band score 6” candidate will not use on the exam. How do people get to work/school in your city? Is public transport safe where you’re from? What do you think of today’s vocabulary lesson?